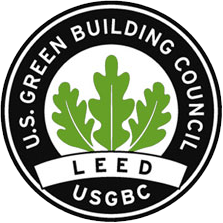 Amy worked as part of a team collaboration to design this LEED Silver Certified building. Aluminum composite panels and translucent wall panels were some of the specialized details drawn. 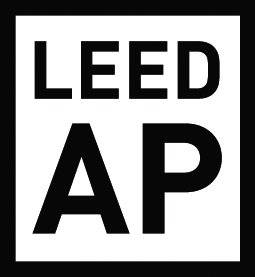 LEED Collaboration with Overland Partners Project completed while under previous employment - in coordination with another architect.